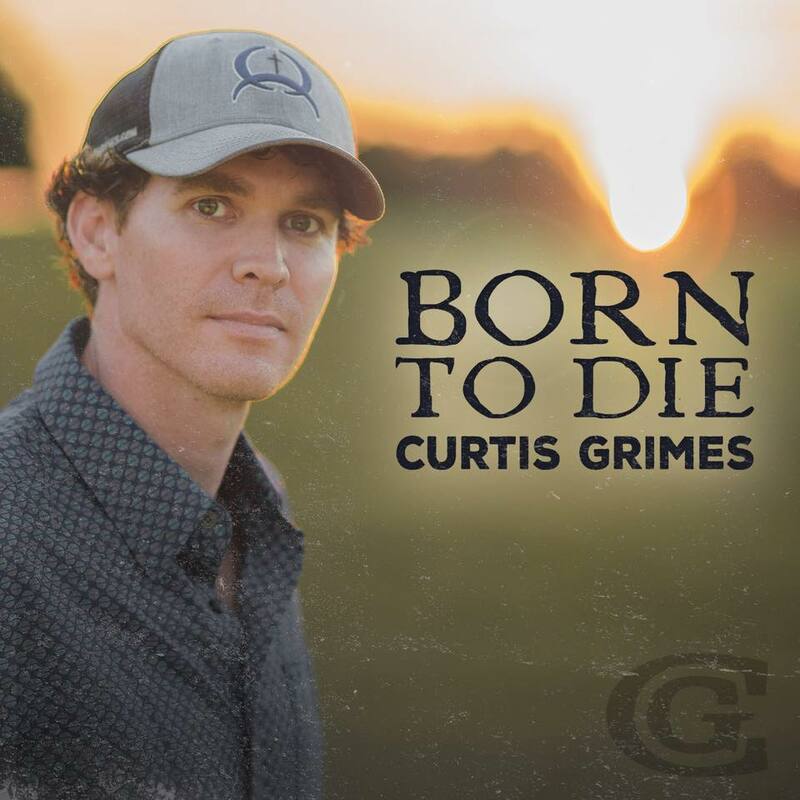 Texas country singer-songwriter Curtis Grimes has released the latest single & video from his latest album ‘Undeniably Country’ – ‘Born To Die’, a diversion from his usual upbeat style and a strong reference to his personal faith. To hear Curtis Grimes sing is to take a trip through the heart of country music. A Texas native, Grimes was raised on a steady diet of George Strait and Alan Jackson, and he possesses the everyman charm of both his heroes; along with a refreshingly mature voice that truly stands out. After a successful career as a collegiate baseball player in 2011 Grimes was given a chance to appear on a new reality TV show called The Voice airing on NBC. Having nothing to lose he auditioned for the show and ended up finishing in the top 10 under Coach CeeLo Green (no, not Blake Shelton). Following success from the show, Grimes hit the ground running releasing new music and performing shows all across Texas and other states in the region. In 2014, Grimes and his hit single ‘Home To Me’ was picked up by US national salon chain Supercuts and placed in the mainstream spotlight. Not only was the song featured but Grimes got the chance to put on his acting boots and star in the national ad campaign. That same year Grimes started to see the hard work pay off when he was awarded ‘New Male Vocalist of the Year’ at The Annual Texas Regional Radio Award Show.